Anita joined the Liberty Corner team in the fall of 2017 as the Human Resources Director. She is from the foothills of North Carolina. After traveling and living in a few cities along the east coast she settled down in Western North Carolina. Anita’s sincere passion for supporting staff and the Liberty Corner Community comes from personal experiences. Before working in human resources, Anita supported families of children with developmental differences and medical needs. She has been actively involved in community advocacy for individuals with intellectual, developmental or medical differences. She is currently serving on a board that reports to the state governor. Anita and her husband have been a foster parent for the past eleven years. 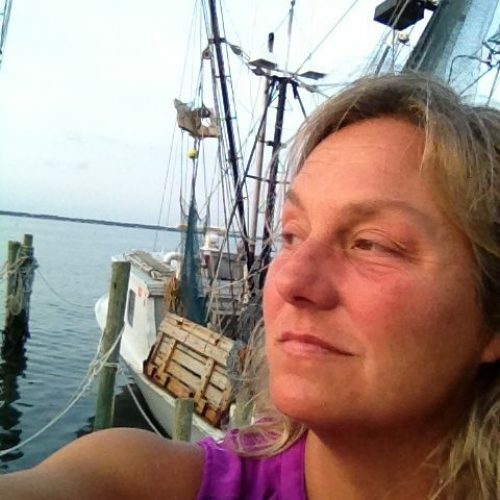 When Anita is not working she enjoys adventures with her husband and sons, motorcycle rides, or being near the ocean. A Georgia born native, Carol moved to the Asheville area in 1978. She quickly discovered a love and passion for supporting persons with Autism Spectrum Disorder. Her dream was to locate an agency where individuals were encouraged and supported to pursue attainable dreams of living, working and enjoying the benefits of community living, too often denied to persons with disabilities. She found this at Liberty Corner Enterprises in 1991 when hired to work with an individual with ASD in a workshop day program. Carol later became production manager until it’s closing in 2002. For the past 14 years she has been an employment specialist and coordinator assisting persons find viable, meaningful work in their community. For her, the best day at work is being with someone who has just been offered a job. The excitement and joy upon their face is priceless. When she is not at work she enjoys time with her family, hiking, creek stomping and growing seasonal flowers. 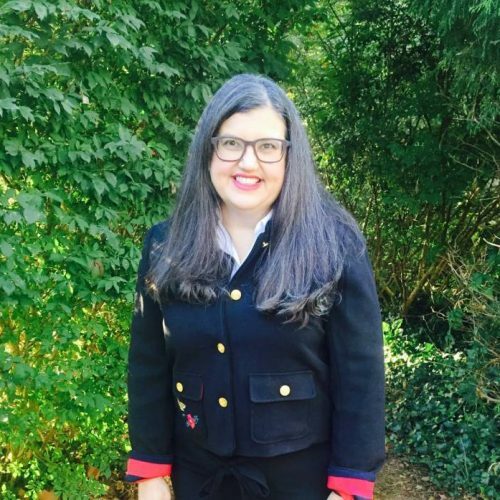 Greta Byrd considers herself fortunate to have worked in support of individuals with intellectual/developmental disabilities and mental illness for the past 25 years. Greta has worked with non-profits and the public management entities responsible for the coordination services, supports, and funding Beginning her career as a direct support professional and moving into management and leadership positions in both non-profit and public management of service and supports for individuals has provided her with a profound respect for the individuals receiving support, their families, and the agencies providing care. Greta has provided consultation and training throughout North Carolina on person centered practices and organizational leadership. 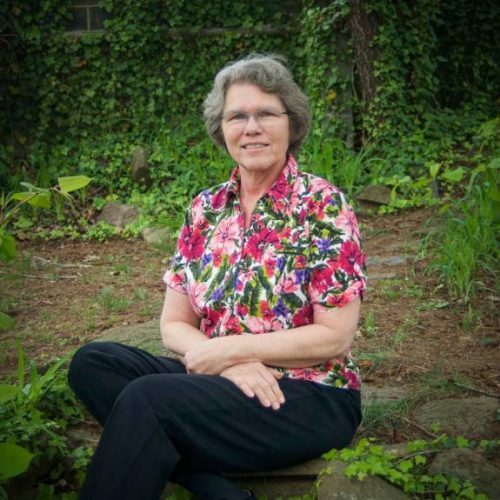 Greta has served on various boards and advisory councils including the WNC Housing, Inc. Board of Directors and the Adult Care Home Advisory Council. 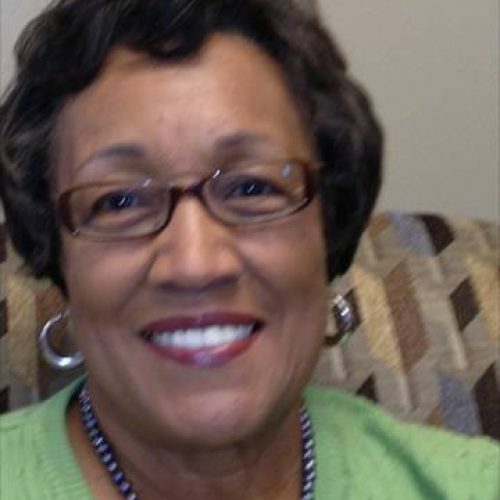 An advocate for affordable housing, she received the Mayor’s Award for Housing in 2008. She has an MBA in Healthcare Management. 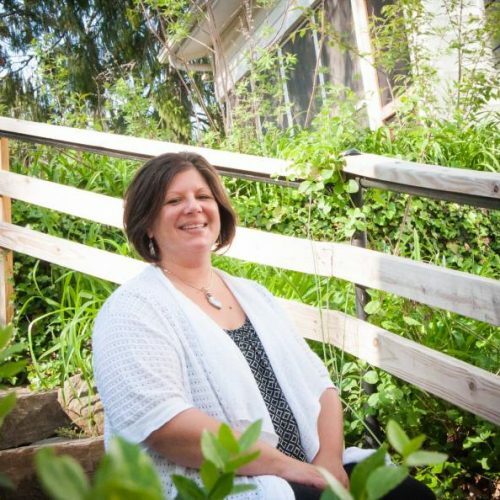 Melissa, a 1994 graduate of the University of Tennessee with a degree in environmental sociology, has more than 25 years of progressively responsible experience in the human service field. 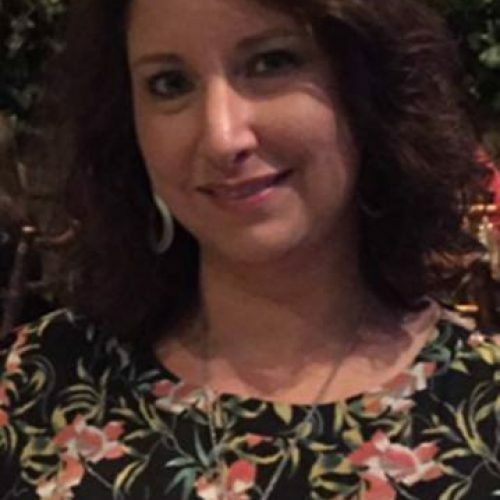 She holds multiple certificates including, but not limited to: Gentle Teaching, Person Centered Organization and Services, graduate of the Leadership Institute of the University of Delaware, Outcomes Interviewer and a practitioner as well as instructor in Dialectical Behavioral Therapy. Three words that best describe Melissa are kind, compassionate and a master encourager of people in reaching their dreams. When not providing a trusting, supporting atmosphere for the Liberty Corner community Melissa spends her time submerged in nature, exploring and adventuring what life has to offer. 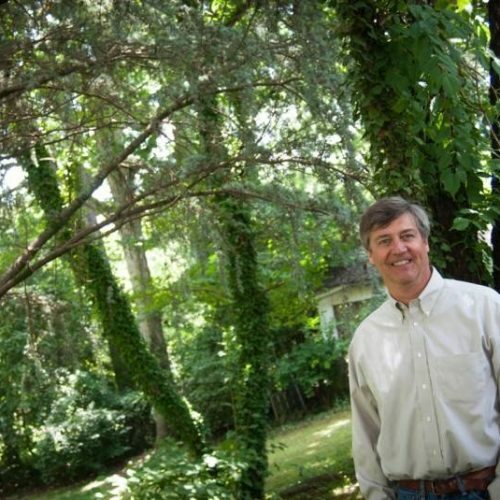 Jim Wilde, formerly a partner with the Dameron Burgin Law Firm in Marion, North Carolina, practices primarily in the area of medical malpractice defense litigation. Jim has more than 20 years experience successfully representing hospitals, doctors, nurses, nursing homes, psychiatric facilities, and emergency room physicians. Liberty Corner strives to support the rights of people with developmental disabilities through our Human Rights Committee. The Rights Committee includes members otherwise unaffiliated with Liberty Corner in order to insure a bias-free environment. They review and address possible rights violations or other issues to protect the rights of the people we support. I retired from 40 years of service with the N.C. Division of Services for the Blind. I currently works part-time as a note-taker at AB Tech for a Hard of Hearing Student. 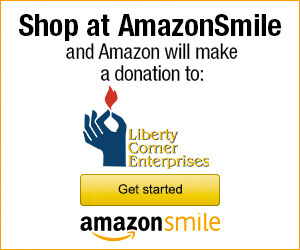 Liberty Corner Enterprises has impressed me with their dedication to allowing every single individual, no matter what or how severe their disabilities, the opportunity to live as full and independent a life as they can and choose to live. The first time I encountered their philosophy, was when a coworker and I went there with a young man who was totally deaf, blind, profoundly developmentally delayed and for whom we had been seeking services to include employment. All other agencies had refused, stating that the young man was too “handicapped” to work. At LCE, we were told what an “asset” this person would be to their program. They then proceeded to assist him in finding a job that he enjoyed and even offered him a choice. Since then, they have been at the top of my list. I work as the Advocate and Community Resource Specialist for the Arc of Buncombe County. I choose to serve on the LCE Human Right Committee to ensure that each individual receives all rights that they are entitled to. Individuals no matter what their disability, deserves a life of dignity, choice and opportunity. Each individual should have optimum care and services .